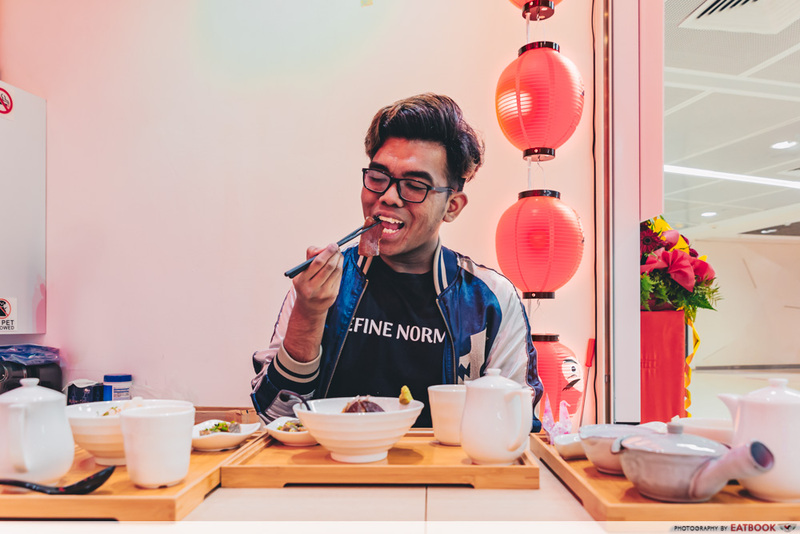 Tucked away at Basement 1 of Orchard Xchange is Inspiration Store – a pop-up launched by JR East in the station retail facilities of SMRT Experience. 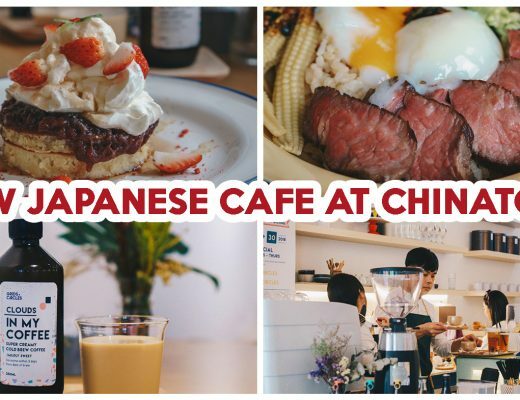 In true JR fashion, you’ll be transported to the Land of the Rising Sun once you visit this themed boutique cafe. 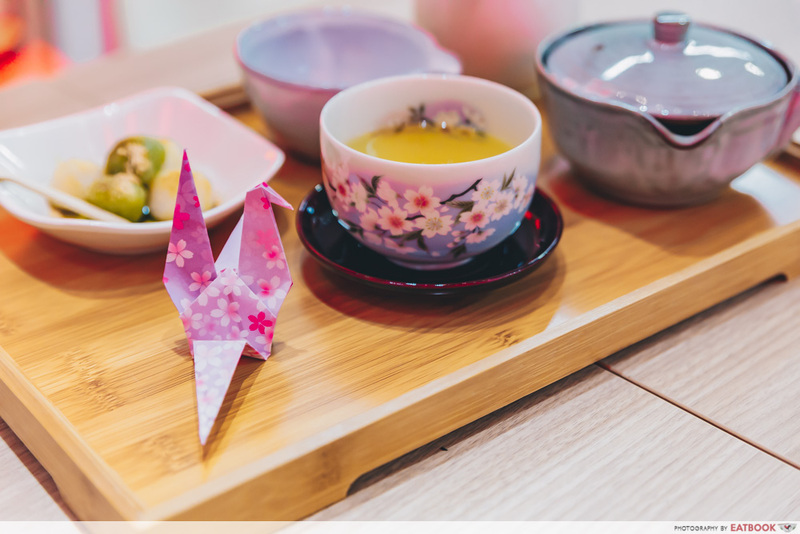 Boasting concepts that change every few months, Inspiration Store is serving ochazuke and premium green tea now till 30th April 2019. You can also paint darumas for free and find a bevy of Japanese snacks straight from the different prefectures. I first knew about ochazuke from an episode of Food Wars, and have been clamouring for one ever since. 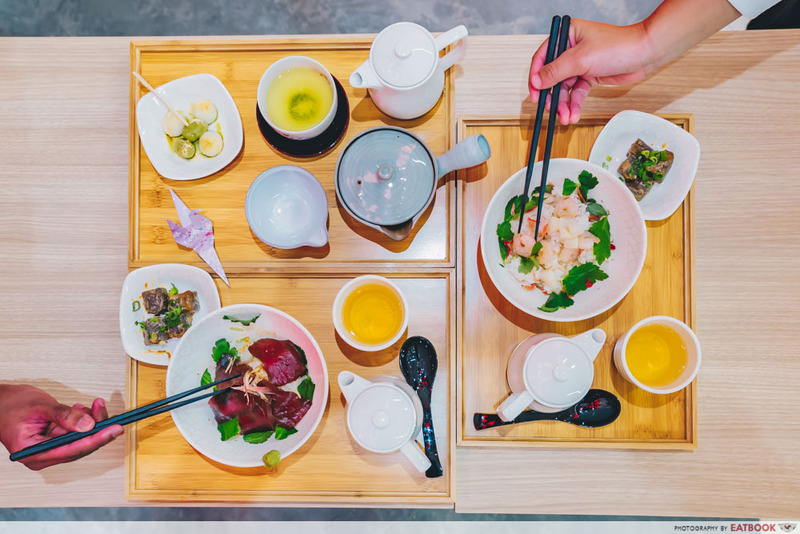 Ochazuke is a rice dish which combines green tea or dashi broth and an assortment of savoury ingredients. Thankfully, the ones served here didn’t disappoint. 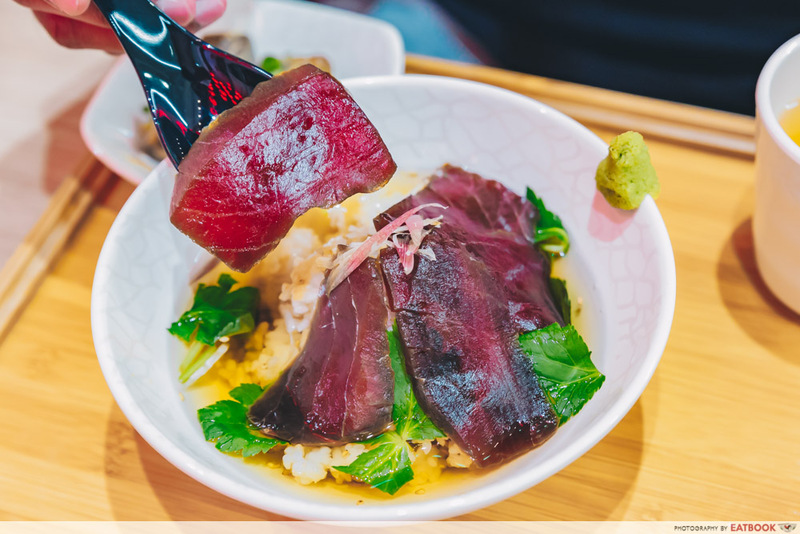 The Zuke Maguro Ochazuke ($15) features thick slices of tuna arranged gingerly on a bed of pillowy Japanese rice. 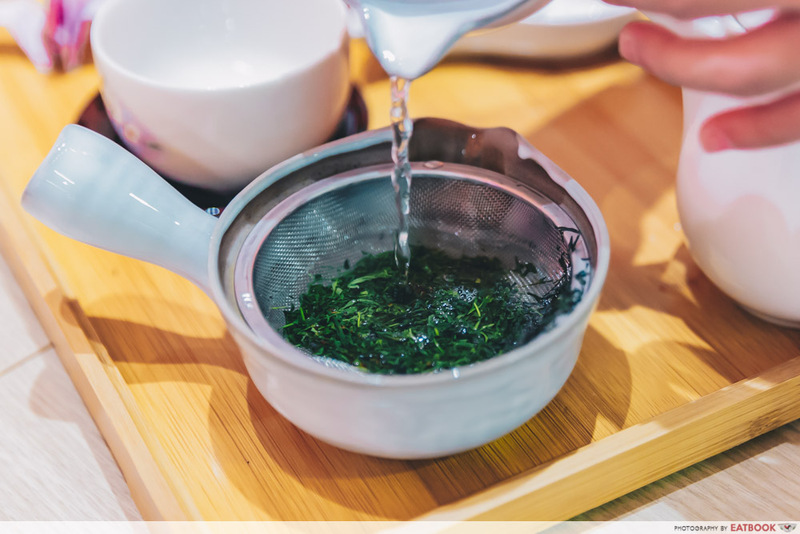 Completing the set is a freshly brewed cup of green tea for drinking and cubed konjac jelly. 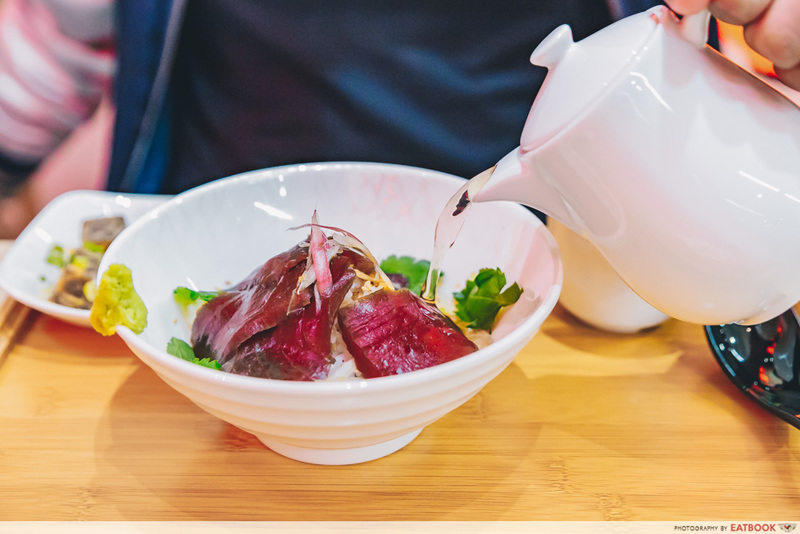 The tuna had a velvety texture and a faint shoyu taste, which went beautifully with the robust dashi. 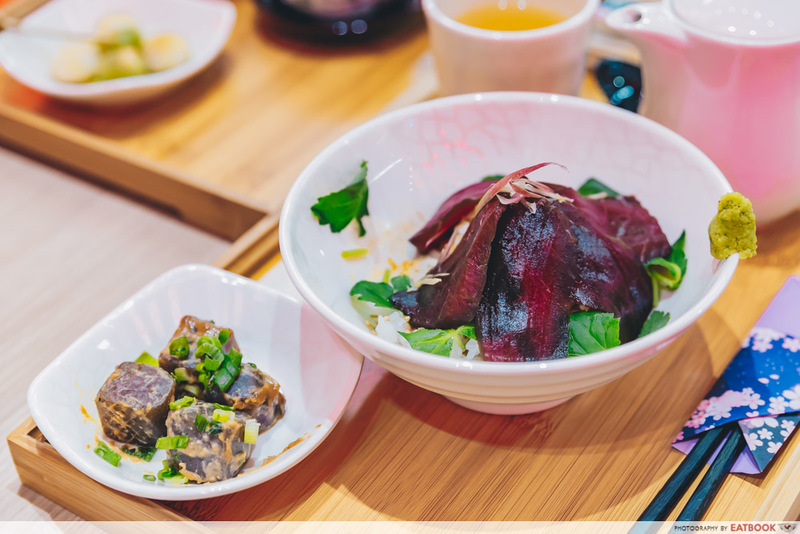 The broth itself was refreshing, thanks to the simple combination of seaweed, dried bonito, salt, and sugar. 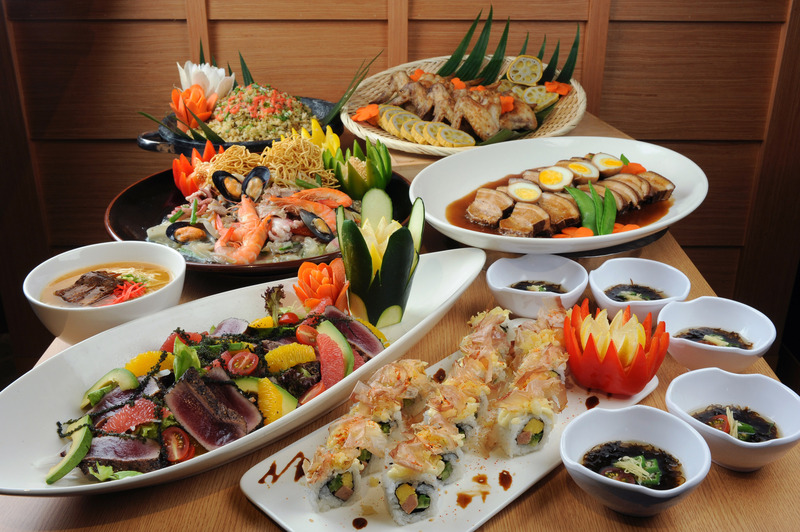 Fair warning, the wasabi accompanying the dish is stronger than the ones you’re probably used to, so use it sparingly. 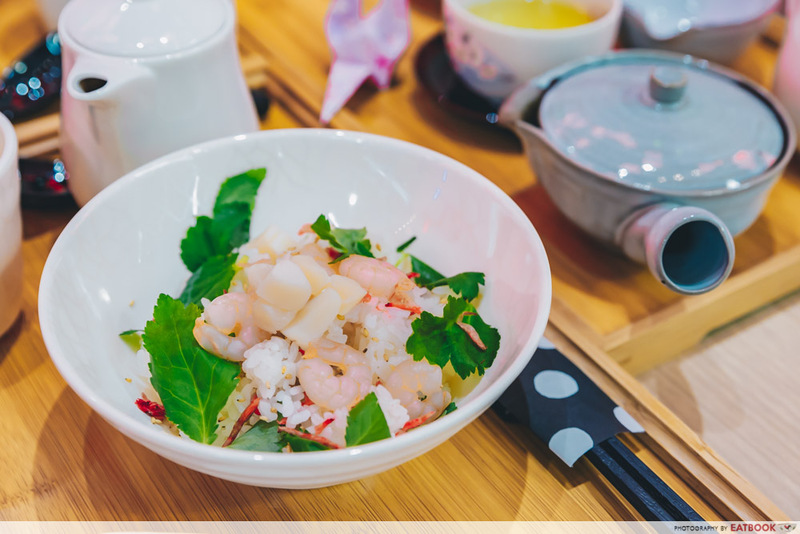 There are seven other ochazuke variants in the menu, with the Shrimp and Scallop Ochazuke ($14) being another crowd favourite. 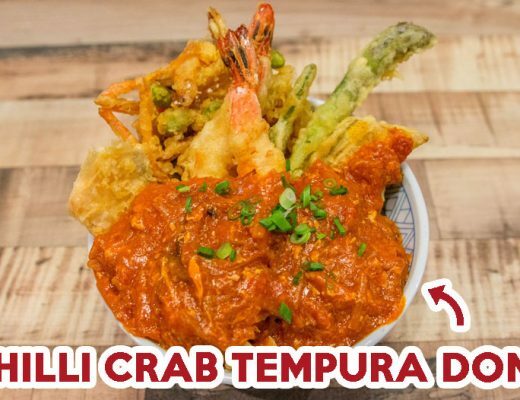 Topped with a generous amount of seafood, this bowl has a punchier sesame taste that whets your appetite. To really soak in the Japanese vibes, have a mini tea ceremony on your own with the Gyokuro Set ($8). Just like how it’s traditionally served in Japan, this comes with a plate of mochi. The leaves are shielded from the sun for at least 20 days, allowing them to yield a sweet flavour. If you’re unsure on how to brew a cuppa, the staff will guide you through the entire process. Customers will also receive a token to redeem a daruma from the in-store gachapon machine. These traditional dolls are a talisman of good luck and you can colour and decorate them free of charge any time! That being said, the daruma painting is only available till 18th February 2019 – so hurry down if you plan to get them. 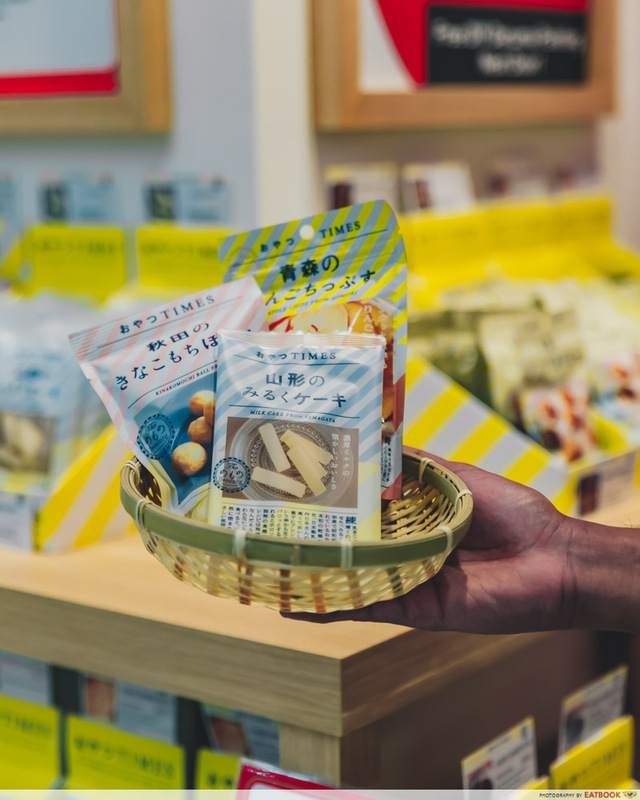 You can even trick your friends into thinking you’ve returned from a Japan trip, with the wide assortment of imported snacks available here. These include the likes of Aomori Earl Grey Apple ($4) and Hokkaido Fried Dough Cookies ($3). The apple chips, in particular, had a potent smoky flavour you’d expect from Earl Grey tea. With a sleek, minimalist design that’ll impress even Marie Kondo, Inspiration Store makes for a great spot to experience Japan in Singapore. 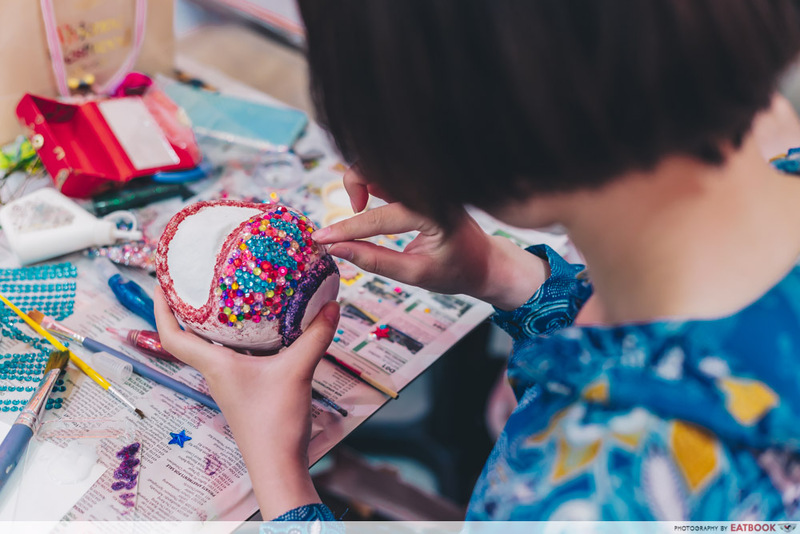 Whether it’s tucking into filling rice bowls or painting your own good luck charm, head to Orchard Xchange by 30th April 2019 to spark some joy in your life! 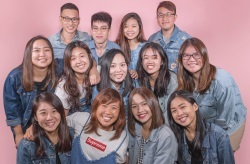 Find out more about Inspiration Store here! This post is brought to you by Inspiration Store.